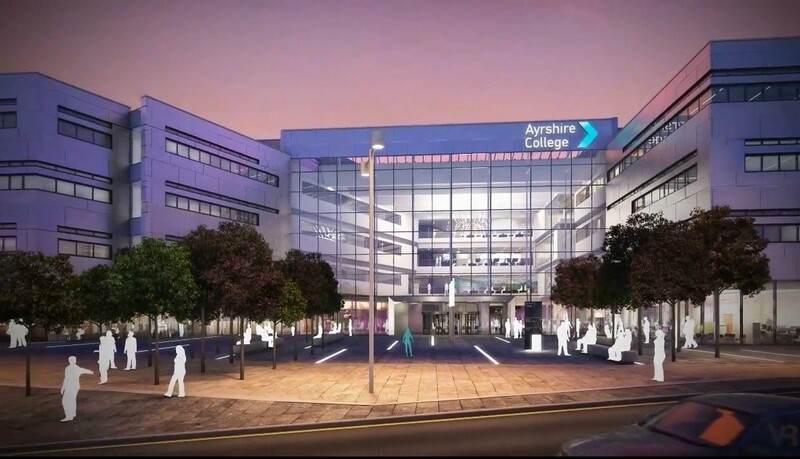 Ayrshire College has given the 'green light' to delivery of its new Kilmarnock campus after reaching financial close on the £53m project. Located on the former Diageo site the college will play host to 5,000 students each year and has been procured under a non-profit distributing finance model with C3 Consortium. This comprises main shareholder 3i infrastructure alongside contractors McLaughlin & Harvey and PIE FS Northern UK Ltd as facilities manager for the duration of the 25 year contract. 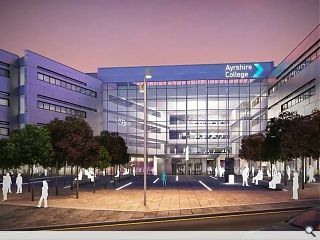 The new college campus will open its doors in 2016.